5. With it being written for Wattpad, it is exactly how you would imagine a classic wattpad story. A truly intense, original love story that has turns and twists that you’d never imagine. 6. Noah’s protectiveness. I ain’t a fan of control, and Noah did show signs of him being a bit OTT with it. However, you can see how deeply he cares for Elle. I have to say I really liked seeing him protect her, but her not succumbing to it so much, which leads me on to my next point. 7. In Noah’s own words, Elle doesn’t “fall at his feet” I loved loved loved that it showed Elle as a strong, independent young woman who yes, has feelings for Noah, but doesn’t let them mask his bad traits. 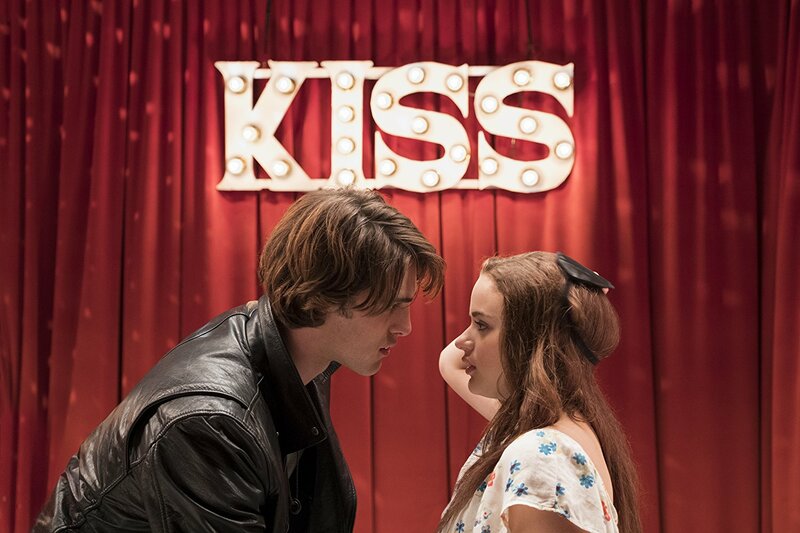 She stands up to him, she says what she wants, and this is admirable and amazing to see in a teen rom com. She is what the kids would descibe as "woke". 8. It wasn’t afraid to show how love and friendship can affect men too. We saw Noah and Lee break down after their individual struggles with Elle. 9. It shows that love can change people. How Noah changed from constantly being angry and getting into fights, to his deep care and admiration for Elle. 10. It lightly touches on issues such as sexual harassment and sexism without it being the main focus, meaning it shows how often it happens in everyday life. If you would like to see a favourite scenes / movie breakdown / different style of review then let me know!